Conveniently based in the heart of the UK we offer a range of specialist warehousing and supply chain services to a diverse range of industries. Whether its 'A' class Automotive warehousing / supply chain management or traditional 3PL pick & pack operations, our customers are some of the most recognisable & reputable companies in the world. We offer a range of 3PL and supply chain management services all backed up by our industry leading software platform, providing our customers access to a range of essential business intelligence data at the click of a button. Utilising our industry leading software platform we can connect the operational and sales activities of your business. Underpinning everything we do is our capability to handle the essential physical activities of receiving, storing & despatching stock. Based on our extensive experience we offer a range of training programs and consultancy services, targeted for new Automotive Suppliers. At the core of Fidelity SCS is our enviable record and experience supporting Tier 1 suppliers to Ford, JLR & JCB. We go much further than a 3PL in the level of support we provide - whether its local Quality support, SUperG / SIM / SPEEDY dispute management, daily eDDL / COVISINT support, full CHEP management or software system integration between the plant, ourselves and the customer - we offer the most comprehensive Automotive 3PL solution and are one of only a handful of UK operations rated 'A' class by Ford. We understand the importance of supplier scores and their effect on Q1 certification. That is why we are take great care in what we do and are able to successfully navigate the dispute process when issues arise. We can also assist with MMOG/LE, Covisint & eDDL support. From receipt & transmission of messages for the production plants, to dedicated web-portals for our customers. We use the very latest online platforms for handling, transmitting & and providing access to the crucial data required to accurately plan production against forecasts. At the heart of Fidelity SCS is our proven operational excellence & Ford 'A' Class Accreditation. Everything starts with getting the basics right - picking / packing / decanting & storage. Our operational expertise is recognised by Ford & the UKWA following our exceptional 2018 audits. Whether it's quarantining suspect parts, assisting with 8D reports or full on inspection & rework we have it covered. We understand the value of our role within the supply chain, protecting both manufacturer and end client in the event of a quality issue. Not only are our pick, pack & labelling processes certified by the end manufacturer, but we can also assist in sub-assembly work where required. We are here to support the requirements of our clients and understand that this can take us beyond core 3PL activities especially as we have a wealth of experience within the Automotive industry. Our facilities are centrally based in the UK with excellent road/rail transport links - 95% of the UK is reachable within 4.5hrs by road. We offer a range of warehousing and distribution services from straightforward picking and packing / distrbution services to more complex forecast and supply chain management. For a more comprehensive summary of our services or to fully understand what we can do for you please contact us. 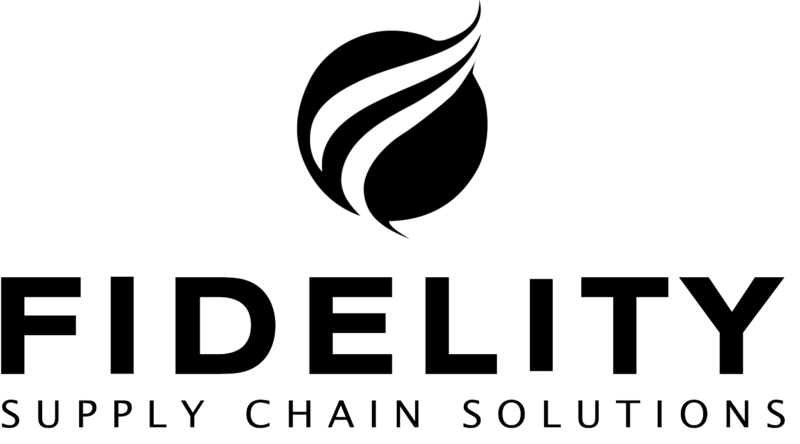 Fidelity Supply Chain Solutions Ltd.